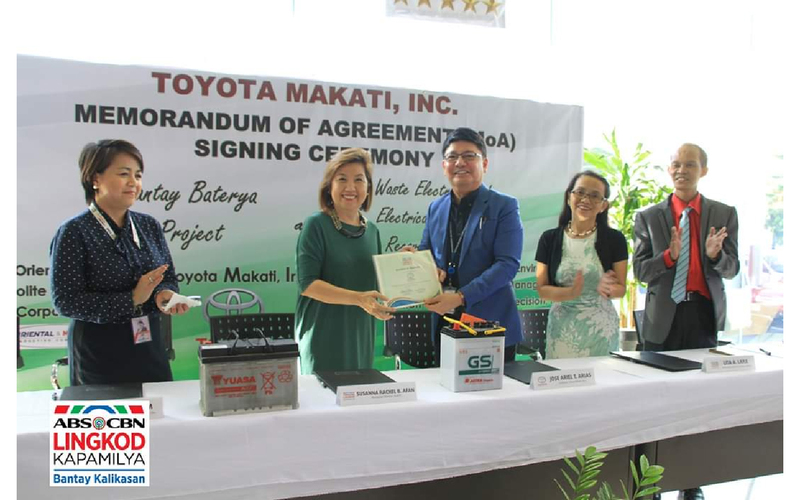 ALKFI managing director Susan Afan (2nd from left) with Toyota Makati Inc. HR and Admin manager Josephine Lim and president Jose Ariel Arias, ALKFI chief finance and services officer Lita Lara and Envirocare Management Precision Inc. VP Reno EnticoToyota Makati Inc. partnered with ABS-CBN Lingkod Kapamilya Foundation Inc. (ALKFI)-Bantay Kalikasan to dispose of its used lead-acid batteries (ULABs) and electronic waste. ILOVE Foundation partner to use BIM in developing assisted sitesInvestments in Loving Organizations for Village Economies (ILOVE) Foundation formally signed an agreement with ESCA Incorporated to construct various structures on the foundation’s eight assisted sites. KCFI president Rina Lopez-Bautista (center) presents the citation to Miss Universe 2018 Catriona Gray as “Magandang Buhay” hosts Melai Cantiveros, Karla Estrada and Jolina Magdangal look on Miss Universe 2018 Catriona Gray’s advocacy in education has earned her a new title. She is now the “Ambassador for Knowledge” for Knowledge Channel Foundation Inc. (KCFI). Brgy. Tumana in Marikina CityResidents of Brgy. 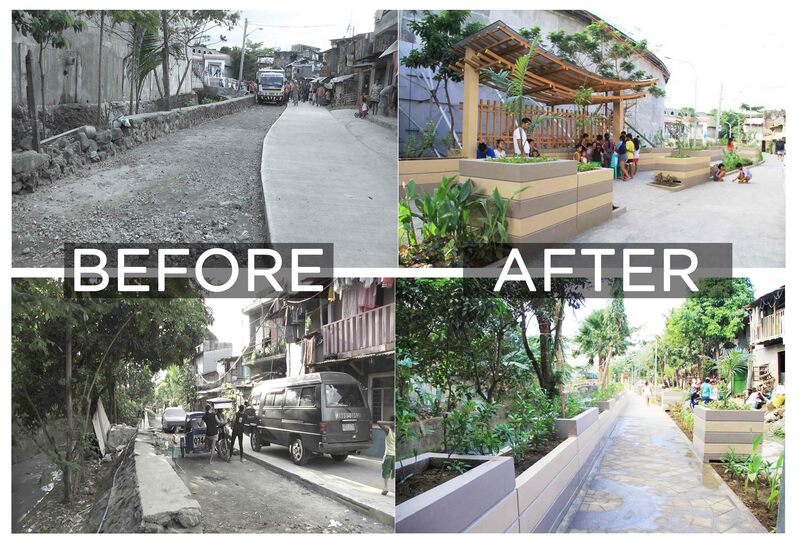 Tumana in Marikina City can now walk with ease with the 700-meter linear park along TumanaMalanday Creek, also known as Palay Creek. Nineteen participants from Brgy. Literon, Calbiga, Samar joined the two-day Lakbay Gabay activity of ABS-CBN Lingkod Kapamilya Foundation Inc.-Bantay Kalikasan.